Acting great; an epic talent for performing on stage, in film, and on television, combined with the ability to become almost anyone made him the most versatile actor of the 20th century. He didn't like the Oscars and said so, so he never won one. He refused honors and titles. He didn't like to talk about himself and his work. He just did it, and did it well. 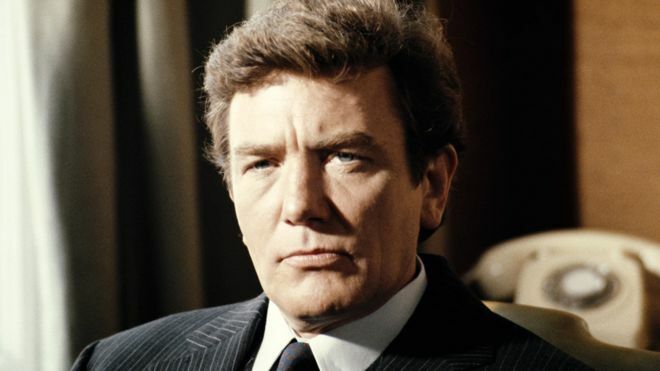 In America, he is known only on the strength of his film roles, which varied from brilliant work in movies such as "Saturday Night and Sunday Morning," "Tom Jones," "Two for the Road," "Murder on the Orient Express," "The Duellists" (one little scene, but perfect), "Shoot the Moon," "The Dresser," "Under the Volcano," "Miller's Crossing," "A Man of No Importance," "Erin Brockovich," "The Gathering Storm," and "Big Fish." (OK, he also made "Looker.") Many in America won't know his work with the great Dennis Potter on British TV ("Karaoke" and "Cold Lazarus"), nor his extensive and lauded stage work. It was a pleasure. Via the BBC.